In a sweet, illumining and fulfilling way. To something or someone else. Is not a frightened child. Is real receptivity in us. Then immediately our receptivity-vessel increases. That flies high, higher, highest. 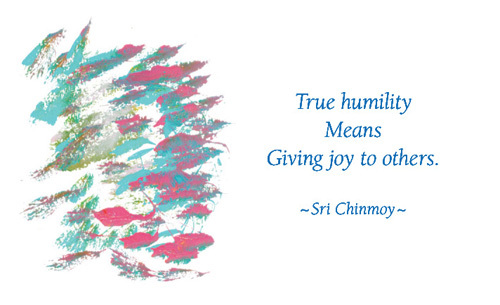 Humility can be achieved very fast. 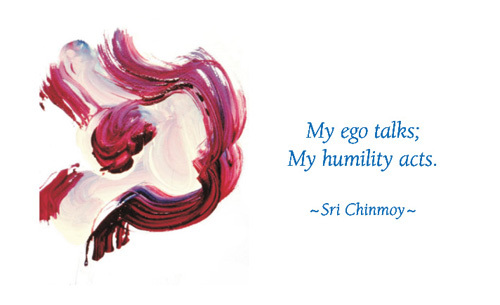 Humility can be made very vast. To establish one’s universal reality.